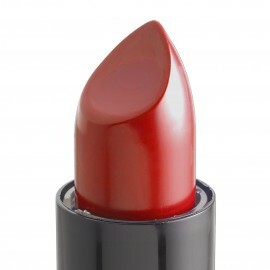 Three lipsticks are better tha one, true ? 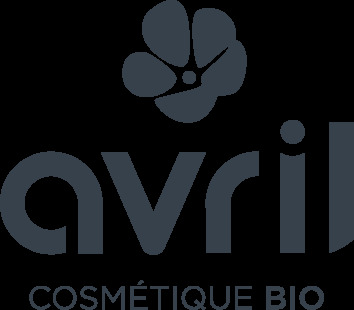 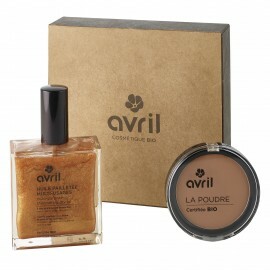 So Avril offer you this gift set Plein de bisous composed with three lipstick very creamy and coloured! 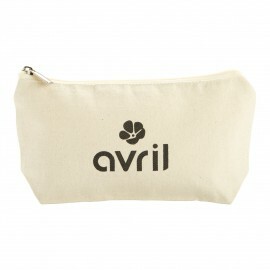 To whom give this Avril gift set Plein de bisous?